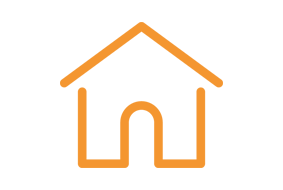 Citrus Builder is a licensed Building contractor and Real Estate Brokerage. We specialize in building new homes and offer full real estate services for our clients. Citrus County is located in the heart of Florida along the Gulf Coast. The natural scenery here is like none other in Florida. 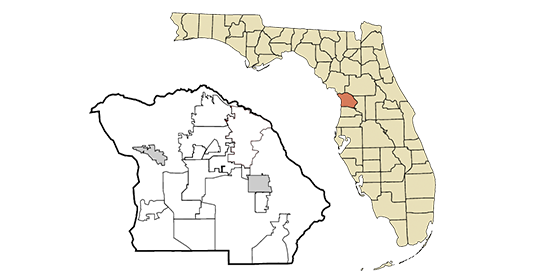 Citrus County is only 1 hour north of Tampa and 1 hour east of Orlando. Citrus County is connected to the Gulf of Mexico via various rivers that can be used for recreation. The large amounts of land seemingly untouched by time provide countless amounts of opportunities to enjoy the outdoors. Citrus County is an area known for fishing (salt and freshwater), camping, hiking, boating, swimming, snorkeling and many other water sports. Citrus County is also a golfer’s paradise! Some of Florida’s finest golf courses are located right here in our community. Iconic of Citrus County, the Florida Manatee is native to the region and frequents the coastline throughout the year. This is one of the few places on the planet where you can see these animals in their natural habitats. Living in Citrus County allows residents to live in tranquility, with easy access to major metropolitan areas.